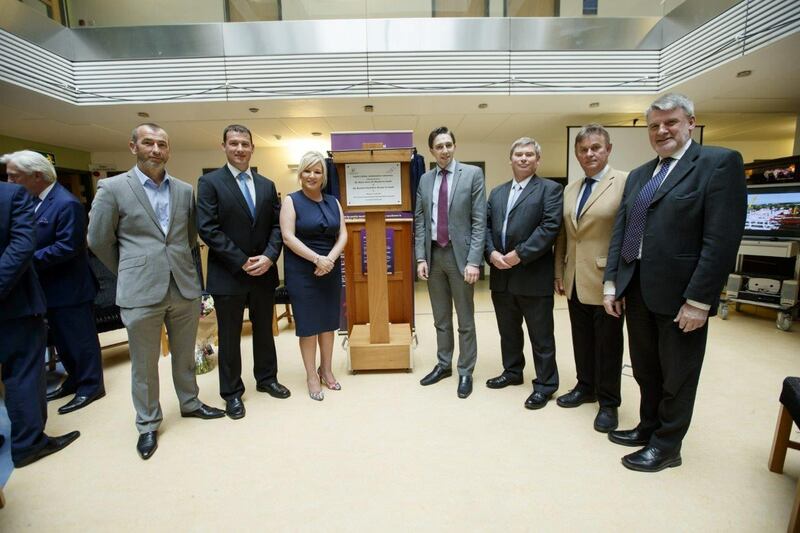 In July 2014 Clancy’s were awarded the Design and Build Contract of the replacement of the existing 13 year old Cardiac Catheterisation Laboratory in Our Lady’s Children Hospital Crumlin (OLCH). The project originally consisted of an extension to the existing operating theatre block to accommodate a hybrid cardiac catheterisation laboratory and ancillary facilities at first floor, suspended over an existing car park retained at ground floor, a roof-top plant room, a fire escape stairs connecting these parts to ground, and a link bridge, measuring 534 m2. 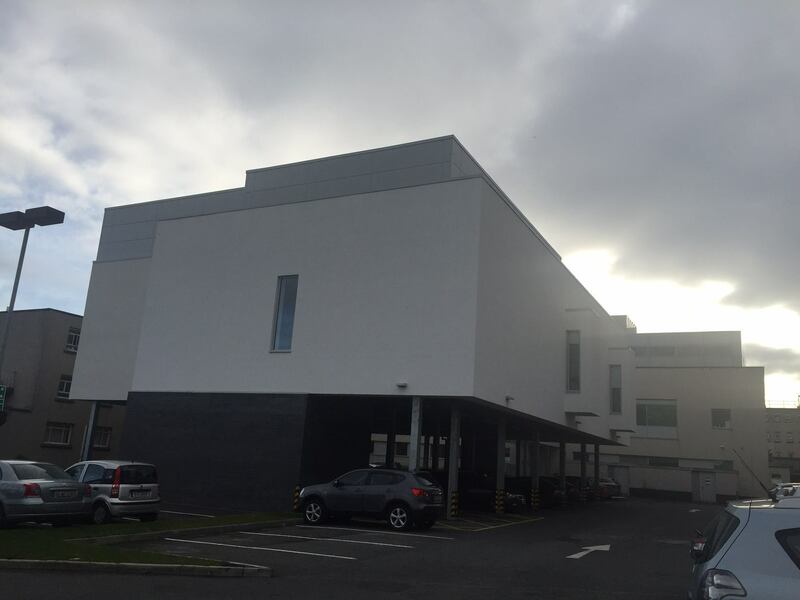 To add to the complexity of the project, two months into the commencement of the catheterisation laboratory project Clancy’s were commissioned by the client to construct an extension to this project by forming an Orthopaedic theatre also. This building would form a simple rectangle in plan and would be an extension to the Hybrid Cardiac Catheterisation Laboratory that was currently under construction at the time. The extension would be elevated above the car park so that its main floor would coincide with that of the new catheterisation laboratory and the existing operating theatres. As per the catheterisation laboratory services would be housed in a plant room above. Original value was for just over 2.5million €s and was extended to 4 million after client opted to construct orthopaedic theatre mid construction of the Hybrid Catheterisation Laboratory.